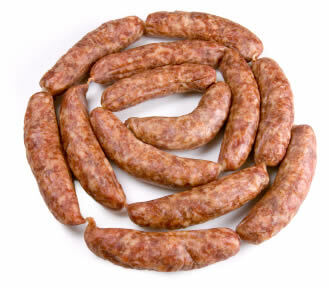 Italian sausage has been a favorite for centuries and Italian Sausage is one most popular type of fresh sausage and among the easiest sausages you can make at home. You can follow the recipe below, or just purchase one of our ready-made Italian Sausage Seasoning mixes. This Sweet Italian Sausage recipe is sure to please. You can stuff the sausage you make into casings or form it into patties.